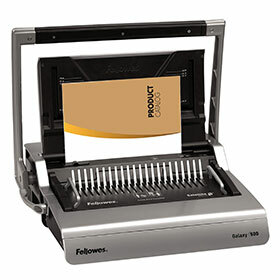 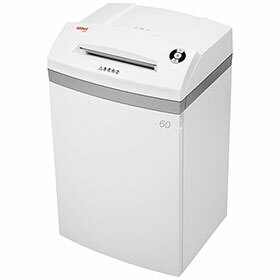 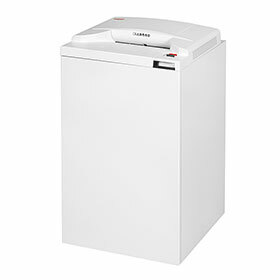 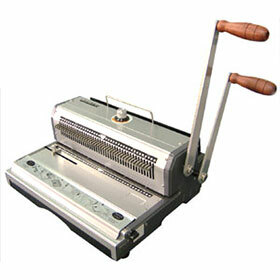 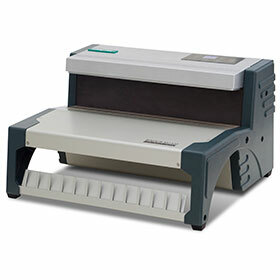 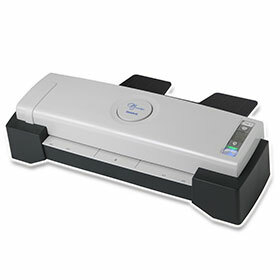 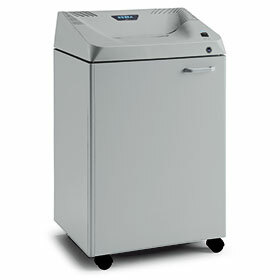 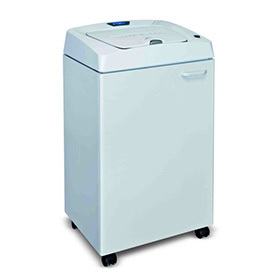 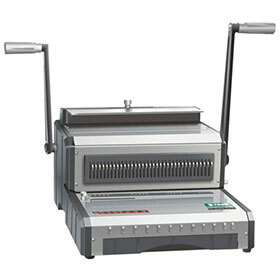 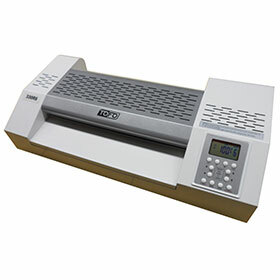 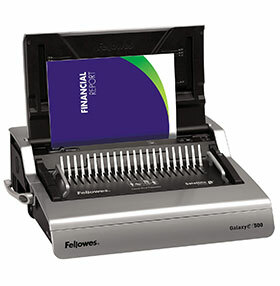 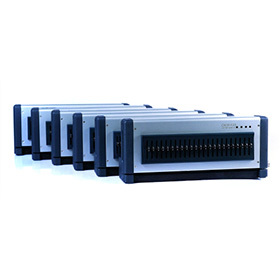 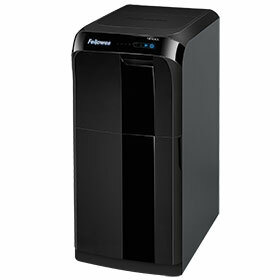 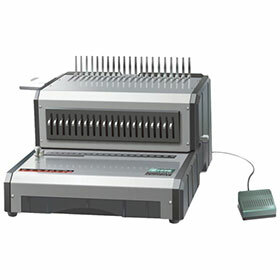 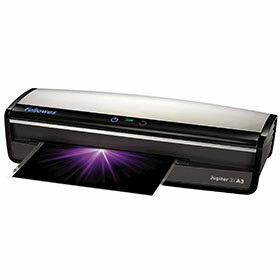 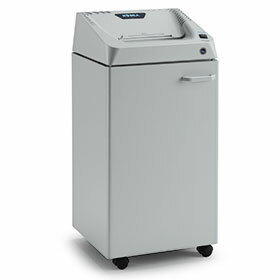 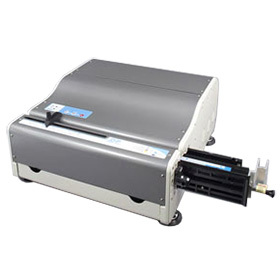 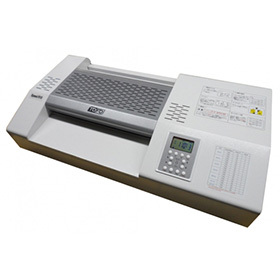 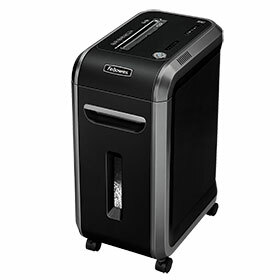 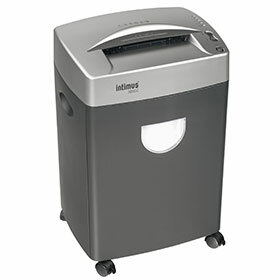 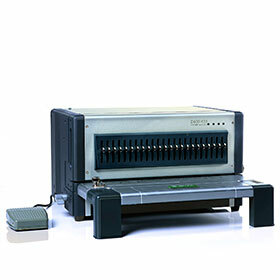 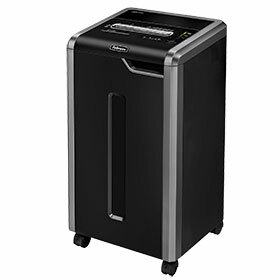 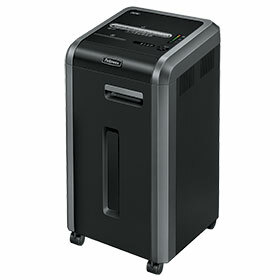 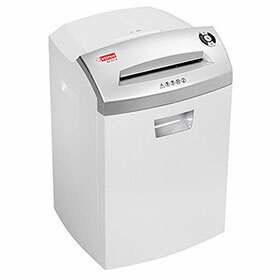 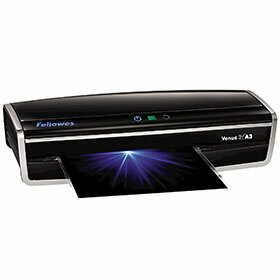 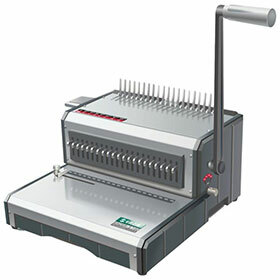 Servico now provide a range of quality BINDERS, SHREDDERS and LAMINATORS at very COMPETITIVE PRICING. 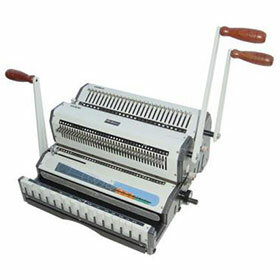 You can simply click thru here and browse through some high quality equipment that’s just right for your business needs. 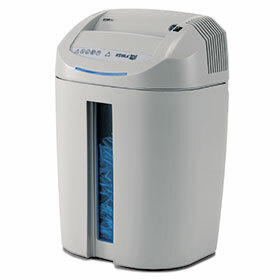 To assist you we’ve listed all the products here and the pricing. 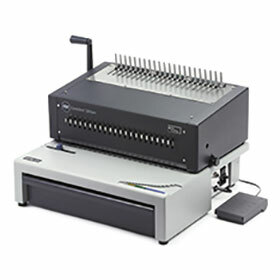 Remember Servico offers full warranty servicing on all these products with a moderate shipping price in all Eastern Seaboard Capitals – Melbourne, Sydney and Brisbane. 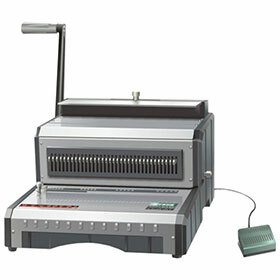 For further information CALL NOW on 9686 8044 or leave your contact details here for a call back. 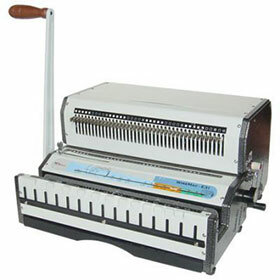 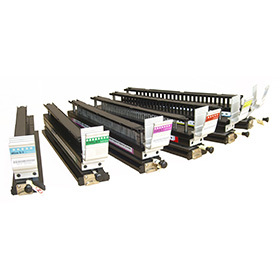 Servico – for Expert Advice on Sales and Maintenance of Office and Print Finishing Equipment.